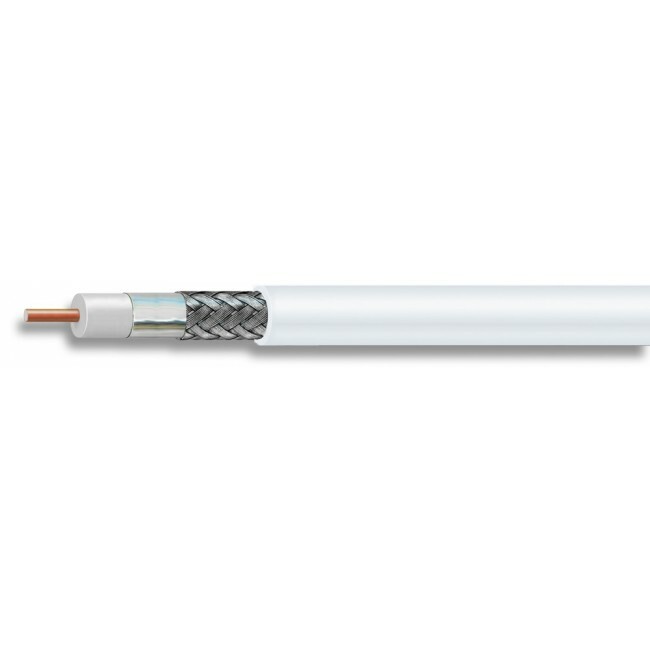 CommScope CNT-400-P is a 400 series 50-ohm plenum coaxial cable that's approved for use in plenum spaces or where required by code. This cable is available in custom lengths and comes with N-Male connectors. CommScope CNT-400-P is a 400-series plenum 50-ohm coax cable that’s ideal for medium length runs through plenum spaces or where required by code. 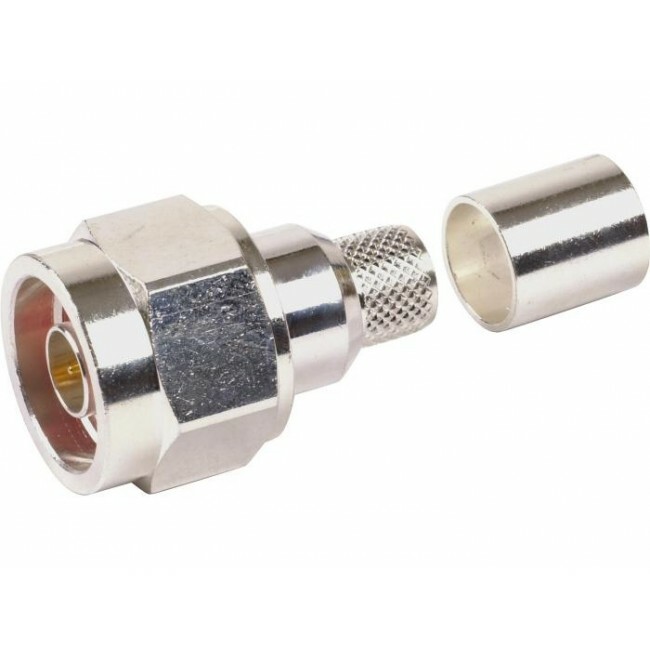 This is available in any length and comes with N-Male connectors for use with most of our 50-ohm signal booster systems. This cable will be custom made for you and may take 2 to 3 business days to build before it ships. Because this is a custom product, all sales are final and it is not returnable for a refund.